Join us this Friday for a romantic evening of fun and dance! Make this Valentine’s special, raise awareness for Breast Cancer and help raise money for Cancer Research with our special raffle and auction at the 2018 Pink Valentine’s Dance. Learn the moves from the iconic film ‘Dirty Dancing’ with ZigZag’s own version of Patrick Swayze (Warren) teaching the moves. Includes a buffet, dance tuition, cabaret…and a whole lot of dancing! 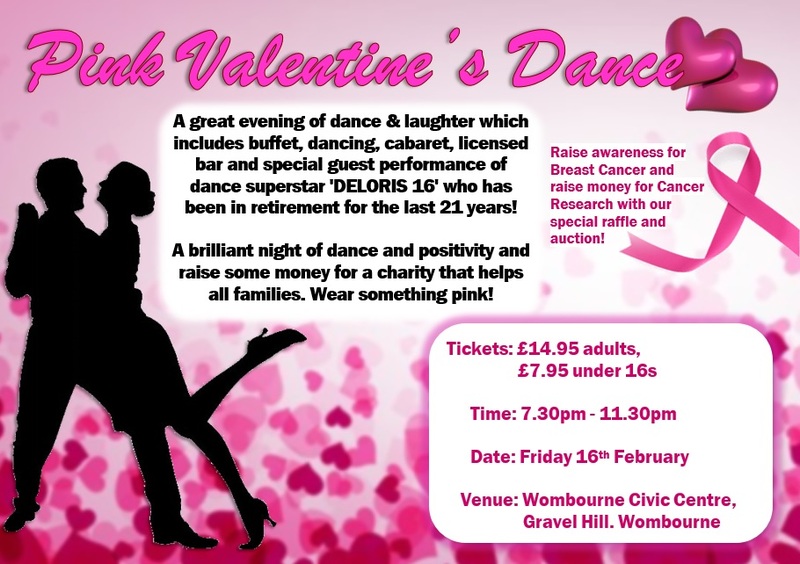 To buy your ticket, contact us on 01902 897900 or email us at wjbullock@hotmail.com.